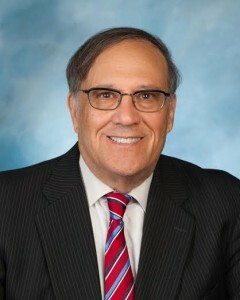 Bruce E. Kauffman, Esq. – Kauffman and Forman, P.A. Bruce E. Kauffman, Esquire founded the Firm in 1978, and since that time has represented countless businesses and individuals on a wide range of legal issues. Although primarily focusing on construction, business and corporate law, Bruce also maintains an active Estates and Trust practice. Bruce counsels businesses on day-to-day matters such as employment issues, contracts, as well as the structuring of complex corporate transactions, mergers and buy-outs. Mr. Kauffman also specializes in the representation of medical and dental professionals, having represented both buyers and sellers of medical practices, individuals and practice groups negotiation employment contracts, and is especially aware of the estate and trust issues most affecting physicians and dentists.